Did anyone realize that Motorola could update the boot animation of the Moto X on the fly to match it up to special occasions like the holiday season? I think the safe answer to that is “no,” but that is exactly what Motorola did over the weekend. Through some sort of behind-the-scenes update (you comfortable with that? 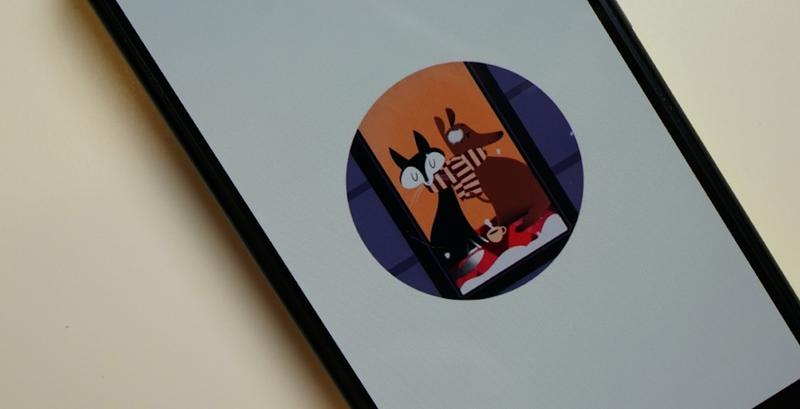 ), the boot animation on the Moto X is now showing a holiday theme with cats, dogs, bears, bunnies, snow and cactus X-mas trees to help us all celebrate this glorious time of year. You don’t have to do anything to make it show up, simply power your phone off and then back on again to see it in action. And if you don’t want to do that, hit up our video below. In semi-related news, Motorola also pushed out an update to Active Display on the Moto X to make it more responsive. After updating to Kit Kat, users were noticing lag when unlocking. Motorola has done their best to address that 1-2 seconds of frustration. You’ll also find Active Display on Google Play now, as yet another application Motorola can update as they see fit without having to push an entire OTA update. If you own a Moto X, the update should be waiting for you in “My Apps” on Google Play. Cheers Brent, Curtis, Jason, Sean, and Patrick!